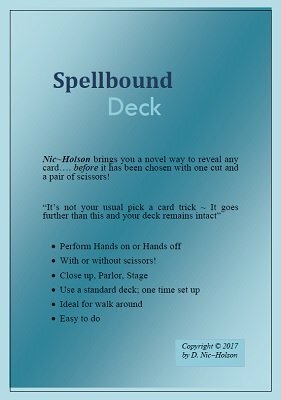 Nic Holson brings you a novel way to reveal any card ... before it has been chosen with one cut and a pair of scissors. It's not your usual pick a card trick. It goes further than this and your deck remains intact.